Jennifer McCrickard’s Nurse Aide students had a 100% pass rate this year! Congratulations for a job well done! You can find external links to other websites, photos of CTE students, press releases from Career and Technical Education, information about special events, and videos from CTE classes. 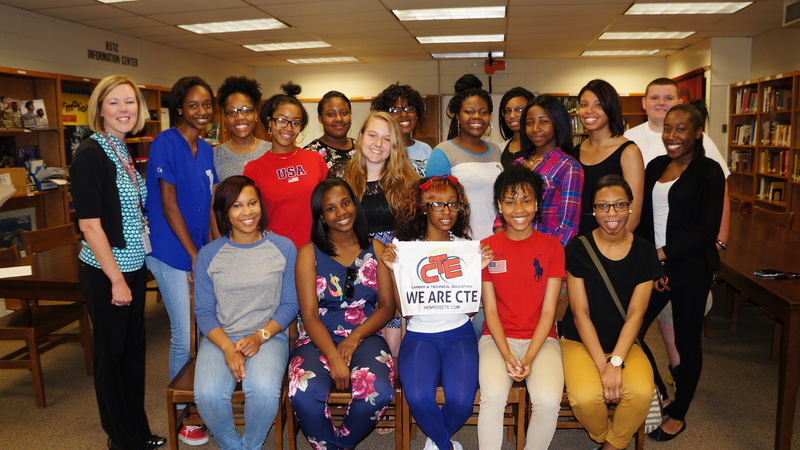 Browse through them and get a visual of what CTE looks like in Henrico County.